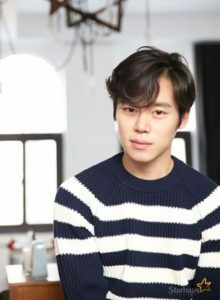 Launching his career by making short films, Han Joo-wan slowly but surely made his own path to becoming an actor in South Korea’s cinema industry. Awarded Best New Actor in the KBS Drama Awards in 2013 and on Miss Asia Pacific World Supertalent in 2014, Han Joo-wan continuously shows that he is an actor who is not only handsome, but also has a knack for acting. Thus, in this article, Channel-Korea will tell you everything about Han Joo-wan, which includes his full profile and the list of his television shows and films. So, stay tuned! As we mentioned in the beginning, Han Joo-wan is an actor who started from the bottom, having acted in several short films since 2009 before getting his breakthrough with his leading role in Wang’s Family in 2013. Even after his advancement, Han Joo-wan still took on supporting characters, proving that he never hesitates to act, be it the main roles or mere supporting roles. 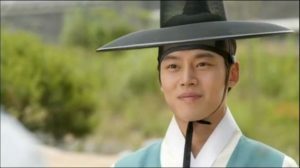 In this section, Channel-Korea has compiled a list of the television series and films that Han Joo-wan has starred in.